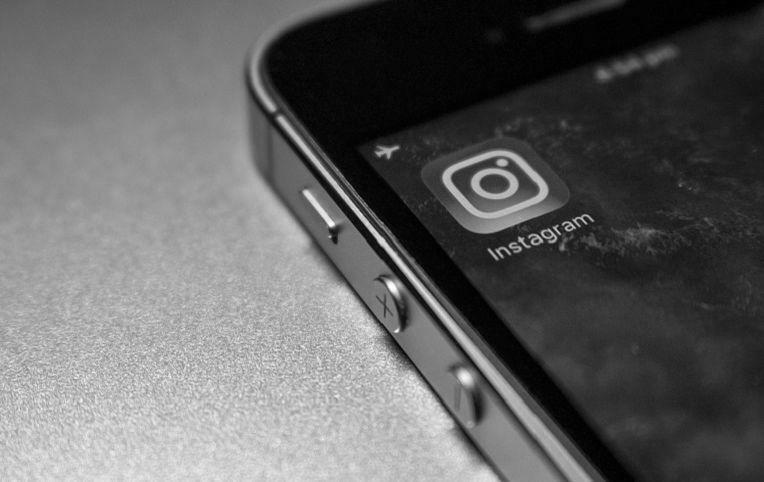 For brands and eCommerce businesses, Instagram marketing is a dream come true. 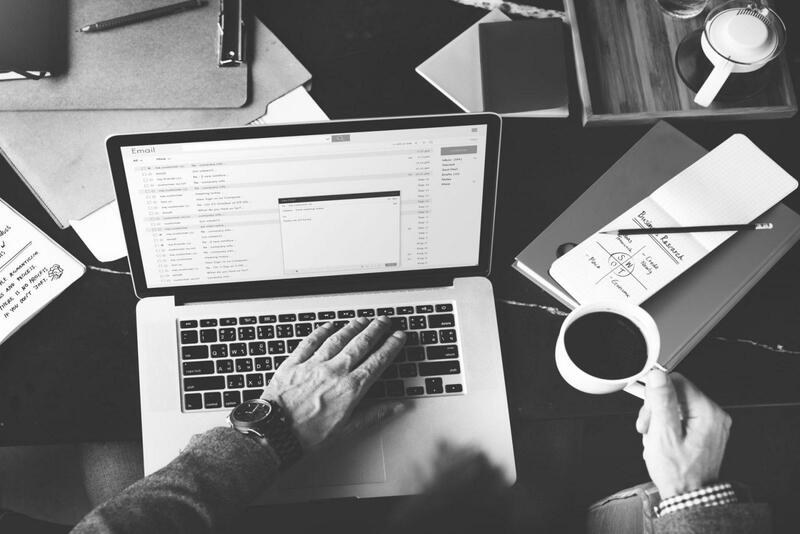 With free and unlimited access to millions of potential customers that are engaging online on a daily basis, marketing and driving sales couldn’t get easier. Did you know that Instagram has over 800 million monthly active users? Another interesting statistic suggests that 68% of Instagram followers engage regularly with brands while a Track Maven research found that the engagement ratio on average, is 8 times higher on Instagram than any other social media platform. These are staggering numbers! Because why not! You can drive sales simply by connecting with the right target audience through high-quality images and lucrative offers. Being a social media marketing platform that uses the power of visuals to engage, you can get creative and post photos and stories that entice people to visit your online store or even buy straight from your Instagram profile. Yes, that’s right. You can now buy straight from the Instagram app by simply tapping on the shopping tag option. The shopping tag option was introduced for brands that wished to sell online through the app and is now available on Stories as well. The shopping tag feature enables an eCommerce business to add price and description tags on specific image posts. Upon clicking on the price tag, the user is redirected to your website to purchase the selected item. 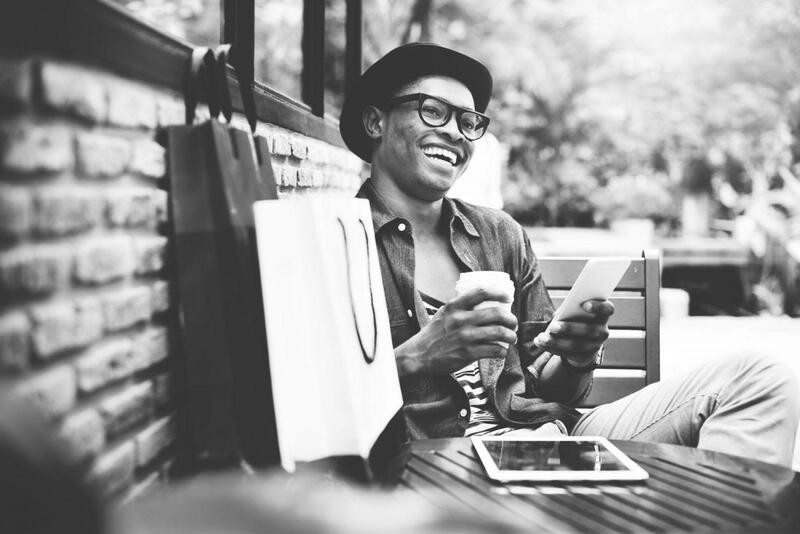 Here are 6 ways to optimize your eCommerce business’s Instagram marketing campaign and make the most of what the social media platform offers. These may seem like simple things to do, but there are businesses that don’t pay attention to this and as a result, come across as less credible brands. These three simple steps will help you to make the most of your Instagram marketing strategy. Being a social media marketing platform that is driven by visual content, posting high-quality images the first intuitive step towards driving engagements and outperforming the competition. Build your Instagram profile to become a splendid gallery of your products. High-quality pictures that are thought-provoking and tell a story will make your brand stand out and help to build a credible brand image for your business as a whole. Use tools such as Canva or Pablo to create high-quality and engaging content that compels people to follow your page and engage with your brand. Instagram marketing isn’t about hard selling your products or advertising products only to get people to make a purchase. It’s about showcasing your brand’s journey, new stories that define the brand, and the lifestyle attached to the products that you sell. A great example of Instagram marketing comes from Adidas. Majority of the images featured on the Adidas profile shows athletes in action or the teams they support across all sports. Only when you look closely that you notice that all of these athletes and teams are wearing Adidas products. Adidas isn’t just marketing their products, but they are marketing the sort of lifestyle that their brand inspires. And let’s face it, who would shy away from being a famous athlete at the top of their game?! Promotional Posts: Posts that showcase your products or anything related to the company. Cross-collaborations works well when trying to get your new online business’s name out there and to attract more followers. This also helps build brand awareness and serves as an effective hack to start with your Instagram marketing campaign. Once you have a decent number of followers, you can switch to promotional posts that will help you drive site traffic and sales. Twitter may have introduced hashtags as a search mechanism to find the most trending topics, but it’s Instagram that took it to its full potential. Now you can follow hashtags and browse through posts on your Instagram feed from all the pages and users that use them. For instance, the hashtag #ShotOniPhone is Apple’s hashtag to showcase images clicked by people from all over the globe using an iPhone. They simply curate the posts based on this hashtag. Not only is this a smart way to indirectly highlight your product and associate it with a certain lifestyle or trend, but it also doubles up as a great branding mechanism. For example, if you sell custom hats, try using a hashtag such as #MadHats to create a brand slogan that resonates with your brand and one that is instantly recognizable by your followers. Another hashtag hack includes using relevant hashtags as per the post. For instance, if your post has the image of a person wearing one of your hats in front of the Eiffel tower, use hashtags such as #Paris, #France, #Architecture, #WonderOfTheWorld, #ExploreTheGlobe, #Traveler, #VisualsOfLife, etc. 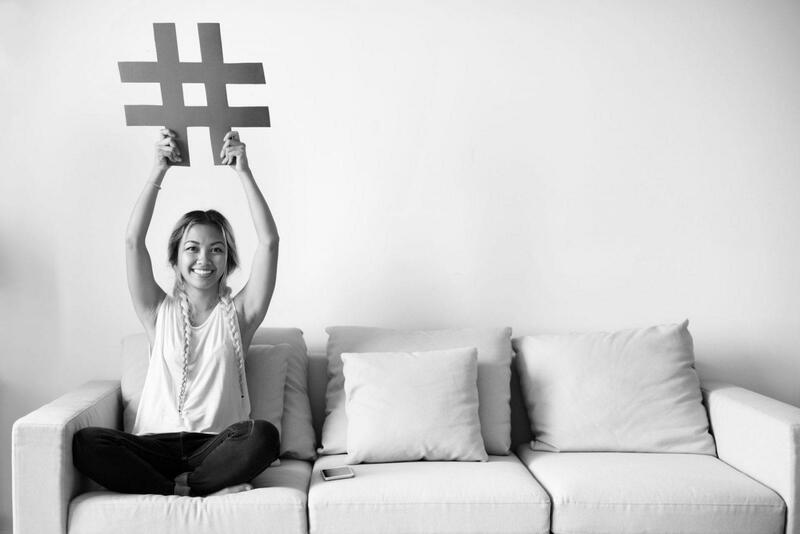 Chances are that many people are searching for images with those hashtags and this way they can stumble upon your profile and visit your website. The ultimate goal of your Instagram marketing strategy is to sell the products you showcase on your profile. With Instagram’s shoppable tags you can tag products with the price and description as a clear call-to-action to purchase straight from your profile. Set up a shop section on your business Facebook page. Currently, shopping on Instagram supports catalogs on Facebook’s Business Manager. You can create and manage catalogs on Business Manager and add a section to shop on your brand’s Facebook page. Connect this page to Instagram and simply add your products there. You can tag products in both new and existing posts from your Instagram business profile. Instagram allows you to tag up to 5 products per single-image post or 20 products per multi-image post. Top Tip: It is better to provide the customer with the option to checkout from your own website rather than on Facebook. It will take a few days for you to get a notification on your Instagram account before you can start tagging posts. Wait for the notification and then start tagging. When uploading a new post, select the “tag a product” option. With this, you should see a populated list all the products you have uploaded to your Facebook shop. This way you can choose which products you want to list on your Instagram account. Eshan Pancholi So, there you have it. 10 marketing tips that are essential yet inexpensive that you can use for your business. Are there any that we missed out? Let us know in the comments! Jason Chow is an outreach manager for WebRevenue.io, where the website is providing content and marketing for startups and online businesses. Building and growing an up and coming Instagram marketing campaign can be overwhelming. However, if you want your Instagram handle to become popular, you need to be active and rigorously post content. To help you manage your time and content distribution, feel free to make use of third-party apps such as Latergramme and Planoly. These tools help you schedule your posts and ensure that your profile is periodically updated with high-quality content. This way your target audience will always stay hooked and they can constantly engage with your brand. On a concluding note, we also advise paying attention to simple analytics such as which posts get more likes and which posts are driving more engagements. This will help you to maximize your efforts. We are certain that you are now ready to make the most of your eCommerce Instagram marketing campaign.